Crop management software, also known as crop planning software, monitors and optimizes the crop production of a farm. With crop management software, farmers, growers, and agronomists can better understand the costs and variables that impact and affect overall crop profitability. Crop management software helps farms maintain clean, accurate, and up-to-date field and crop records. Beyond that, crop management software enables more accurate and precise food tracking and traceability. While farm management software includes some crop management and reporting functionalities, crop management software is specifically concerned with streamlining and monitoring the crop performance and food supply chain lifecycle. Farms can utilize crop management software to automate and streamline any upcoming food safety audits and compliance reports. At Croptracker, our mission is to make crop production more profitable, efficient, and safe. Since 2006 we have helped growers, packers, cooperations, and associations of all sizes to maintain accurate records, connect their teams, and optimize their operations through our integrated software and consulting services. 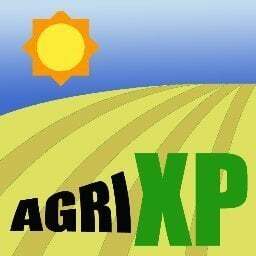 Track and record nearly everything in your farm - including your sprays, harvests, packing materials, storage, shipping, and teams. Over 50 reports make your audits painless and give you a bird's eye view of your operation, allowing you to identify and resolve problems quickly. With Croptracker, you can spend less time in your office and more time on your farm. 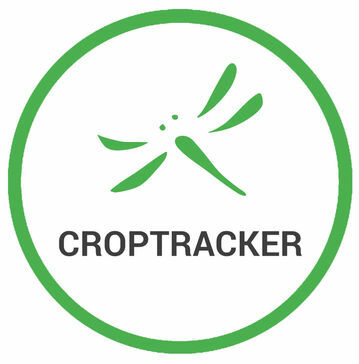 Visit us at croptracker.com to learn more and sign up for a free demo. 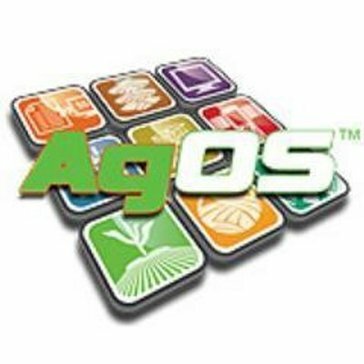 AgOS Crop Planning is an agronomy crop planning tool with a agronomy sales emphasis. Optimize grain procurement with Agricharts Grain Offer System. Accept offers from growers, monitor open offers and be notified when they become “in the money”. Take action when the market hits by fulfilling contracts and hedging physical positions simultaneously. Agrinavia is a IT managment solution for plant production. Software that is a revolution in the scientific marketing sector which is here to help the farmers, buyers and sellers. Only one system fully-automates your entire grain operation. Agvance Grain measures and tracks grain by profit center or across your operation, in one flexible, adaptive tool, providing accuracy and efficiency for your company. Cropwin is a customizable tool for integrated crop management and culture monitoring. Core software modules are developed internally by FBS programmers using Windows-based fifth generation languages, open-architecture databases, multi-user access with record-locking, and Internet-delivered software updates. Interfaces have been developed for a wide-range of third-party software (including web-based dashboards), and the system has been optimized to run in Citrix, Terminal Services and Software as a Service (SaaS) environments. Crop Management software for Farmers, Agronomists and Contractors. Suitable for all types of users and businesses. Phoenix solutions have been designed specifically for the agricultural industry and includes a range of ag production modules. These modules function together as anintegrated farm management systemthat is both innovative and easy to use. An enterprise for the tea plantation industry. SugarERP is a sugar management software which includes all the operations of a sugar cane industry right from cane registration & accepting sugar cane from farmers to the output of a sugar. Information of farmers may be member or non-member, area information, Agricultural land details, Harvesting, transporting details, shares, Deposit, quantity & quality of sugar and cane billing etc. Various reports, which are, required for day to day operations & MIS reports, right from cane registration to financial statements, in short totally covers all the major activities of the organization in smooth manner. Manage your organic or diversified farm from seed to sales with our Mobile and Web software applications. WinField United provides farmers and retailers with products, services and expertise to help them make the right decisions from planning to harvest. Hi there! Can I help you find the best Crop Management solutions?